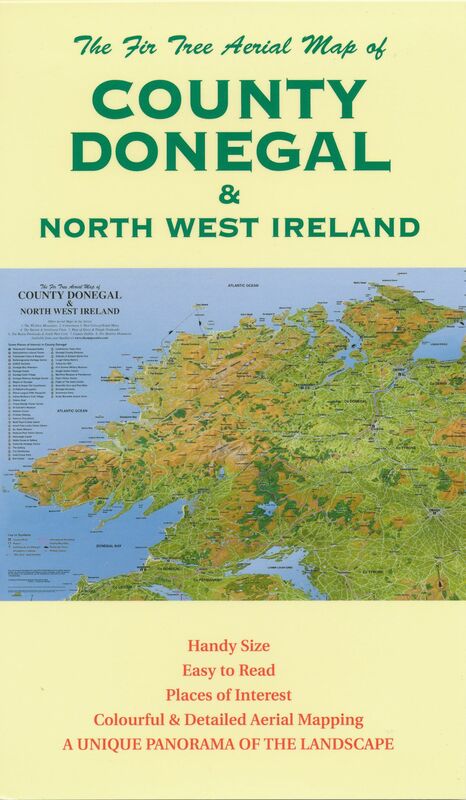 A fantastic, full colour, hand painted aerial panoramic map showing County Donegal & North West Ireland. 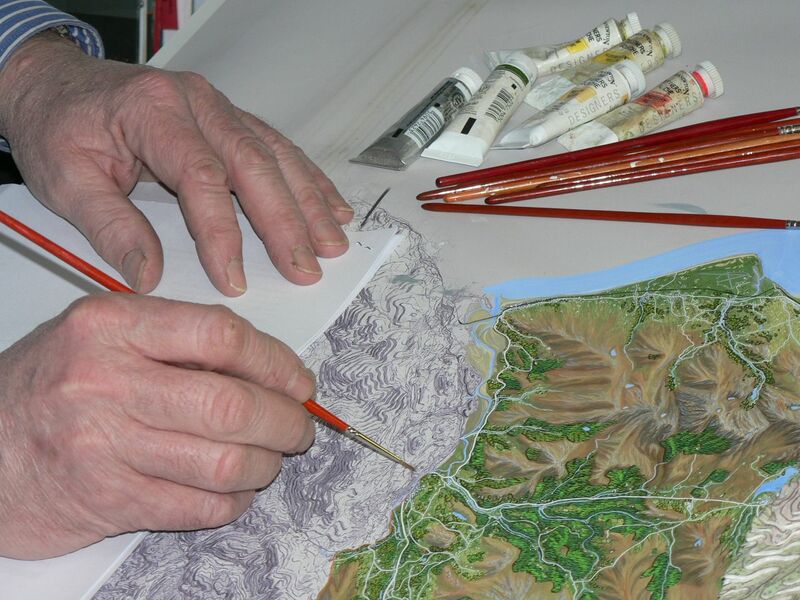 Available as a convenient, pocket sized folded map or flat for mounting. This is the folded version.